Help us build a new company brand! Daniel at 86 Repairs needed a new logo design and created a contest on 99designs. A winner was selected from 63 designs submitted by 19 freelance designers. Great design, what I was hoping for. Very helpful. Very prompt. Very great service. I would highly recommend. Excellent work on my logo. Thank you. Provide maintenance/repair for food service equipment (ovens, fryers, refrigerators, espresso machines, etc.) in restaurants, coffee shops, and other commercial kitchens. This will be an online platform, so more sophisticated than a traditional service company, but still competing in the same industry. 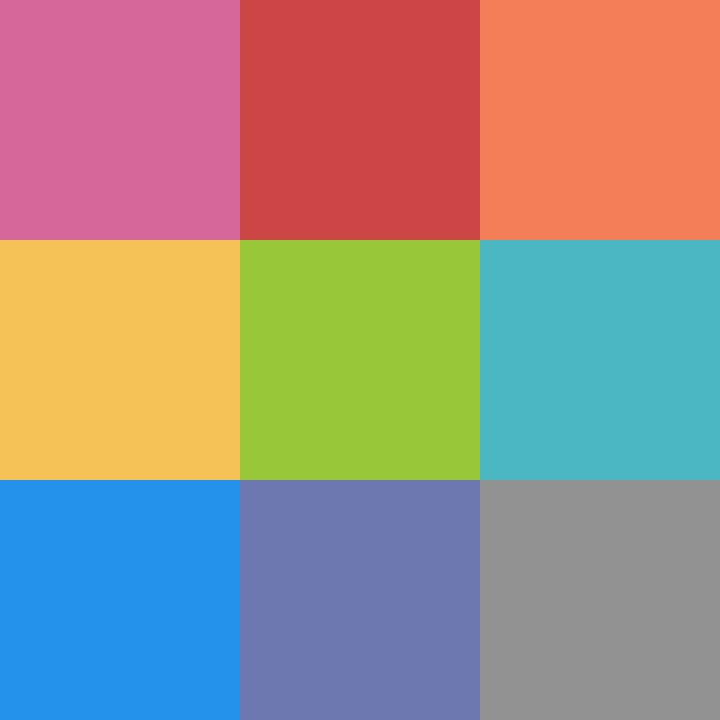 Would be interested in exploring some retro color pallets: burnt orange, avocado green, etc. I have lots of experience working with designers in previous companies, so I will provide quick, specific feedback. Thanks for your interest! Please feel free to play with options that use “86” or “Eighty-Six” in the name. I think a slightly retro logo would be a good feel for the brand, but open to lots of options and suggestions. We'd like something clean and simple, which can be made to look good on white or colored backgrounds. Open to a wordmark only or also a standalone logo with the name included. Guardian Tree food cart needs a badass shield and tree! Let’s bring Twisted River 61 to life! Food truck serving simple flavorful food to people of all ages. Bar a pates, panini, salade, café, jus smothie Les étudiants sont ma première clientèle !